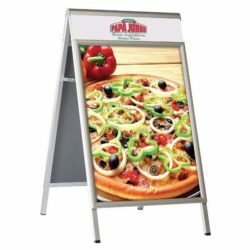 Packing Size: 2.36" x 26.77" x 1.77"
In retail environments, markets and in general public spaces like restaurants, schools, markets, gas stations, shops, banks how do you post your messages, deals, notices, sales or menus in a space saving way? 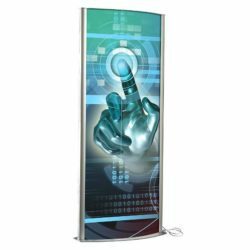 We have great news, just hang these low cost hanging rails and make effective use of the wall area for an appealing exposure of your advertisement. Or you can use them in front of your shop window with suction cups or clear strings. 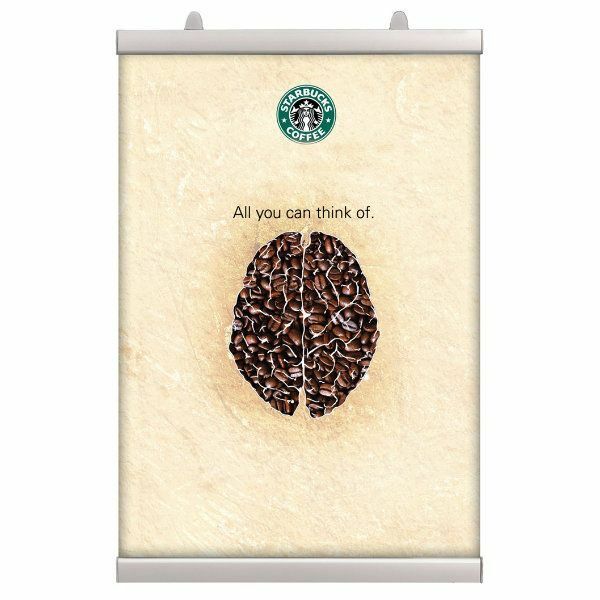 The aluminum poster rail for 24″ wide banner, is a great banner grip for effortless advertising. It is a low cost banner compared to traditional snap frames, which can hold single or double sided printed poster. 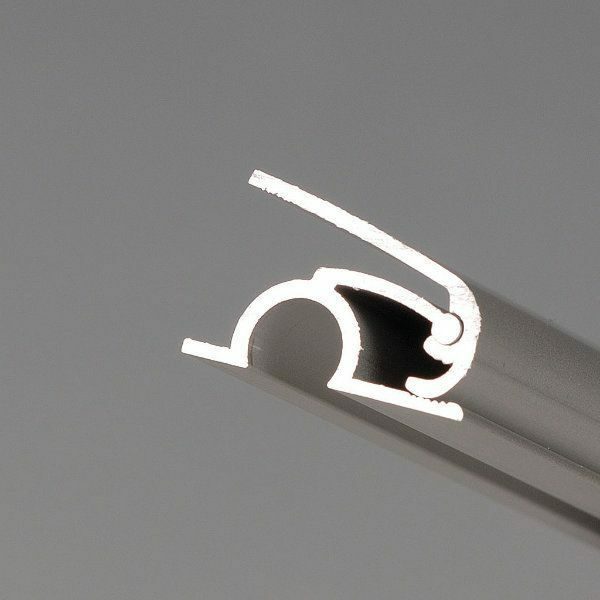 Suitable for posters in thickness 50 micron – 500 micron. 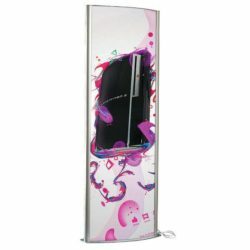 What is more is, it is re-usable and suits in needs of various poster hanging requirements. Each one of the sign hangers come as a set, including bottom and top rails which clamp the graphic in between. Inside both top and bottom clamps poster is placed tight and strongly so it is hold enough taut. There are moving hangers on the top rail. 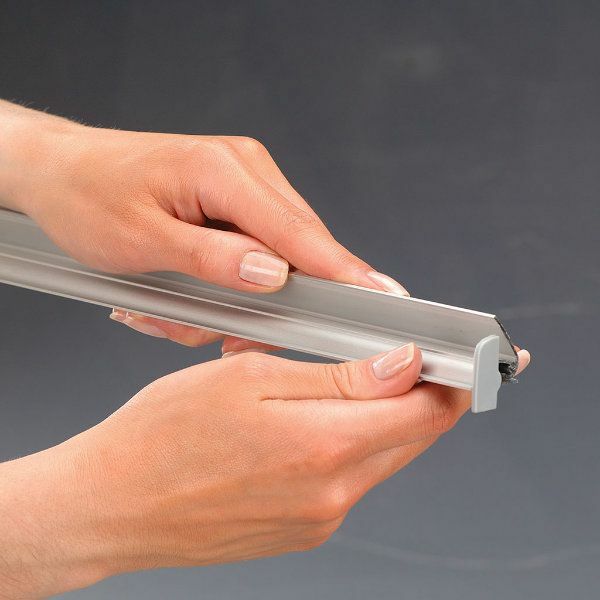 Assembly is very practical, they are opened simply by fingers without any need to use tools. 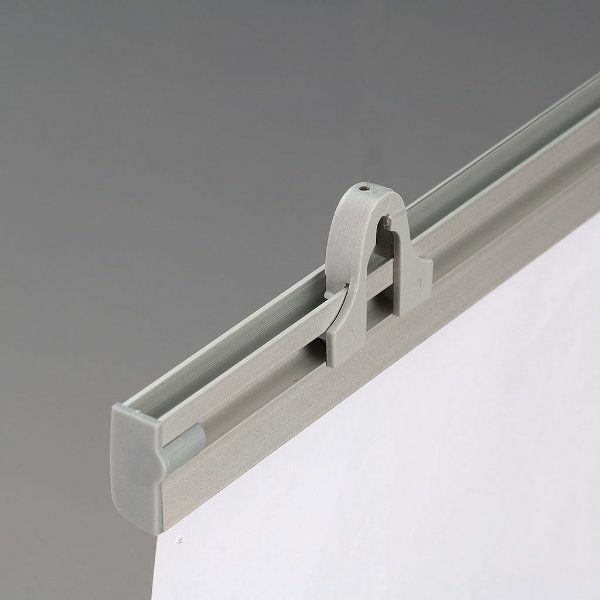 These poster clamp hanging rails are silver anodized aluminum finish. 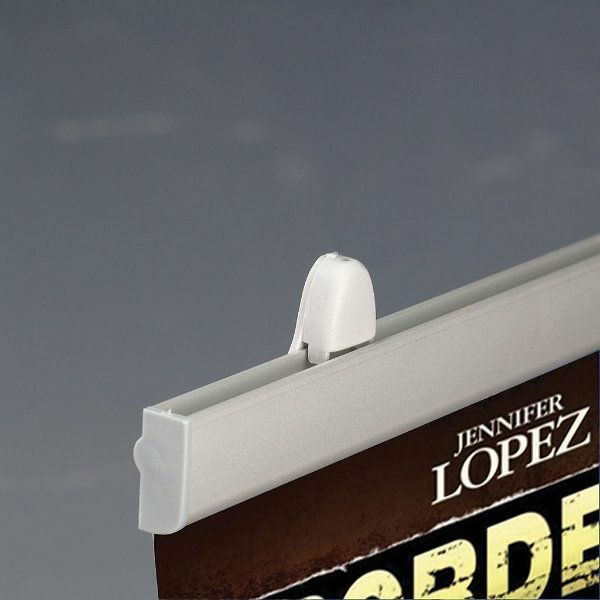 They are indoor hanging sign holders which are offered in a wide range of sizes and suitable for all hanging poster requirements. 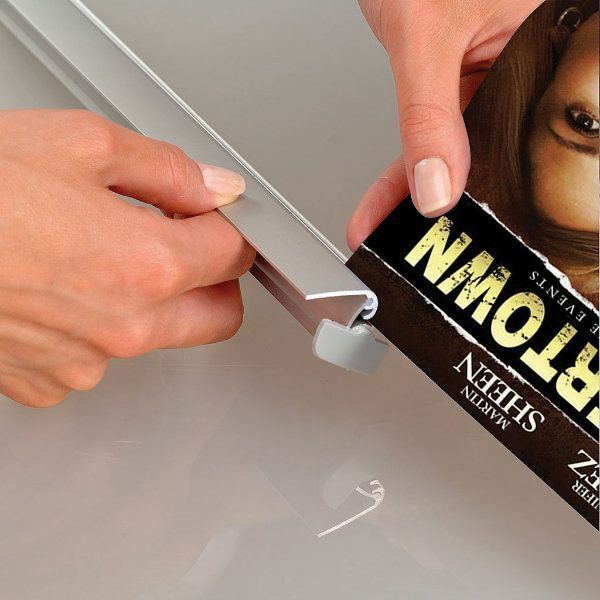 To sum up, let’s see where to use these quick-to-change sign holders? 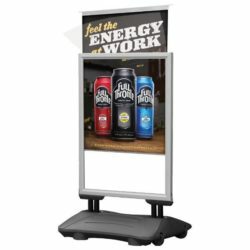 Hanger displays fit in different business environments and industries where there is high traffic. 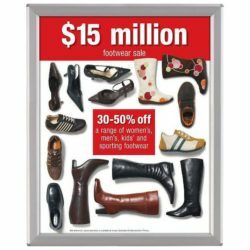 Being suitable for wall mounting and ceiling suspension, these window picture hanger displays the advertisement to a large target audience both inside and outside of the shops. Perfect fit with industrial feeling! 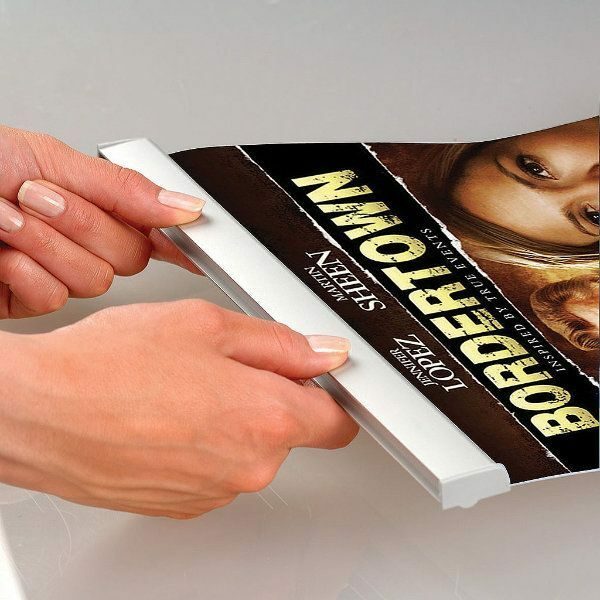 It’s easy to install and looks great.